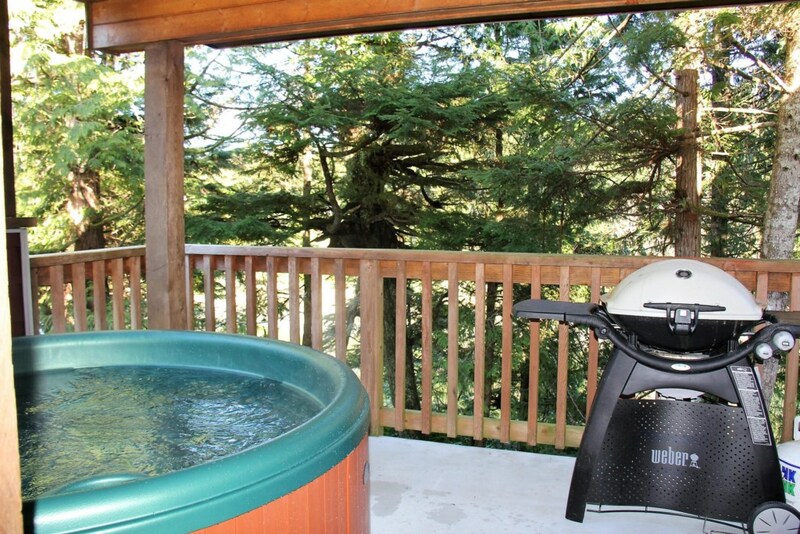 West Wind is 2 bedroom 2 bathroom waterfront cabin with a private hot tub and BBQ on the private deck! 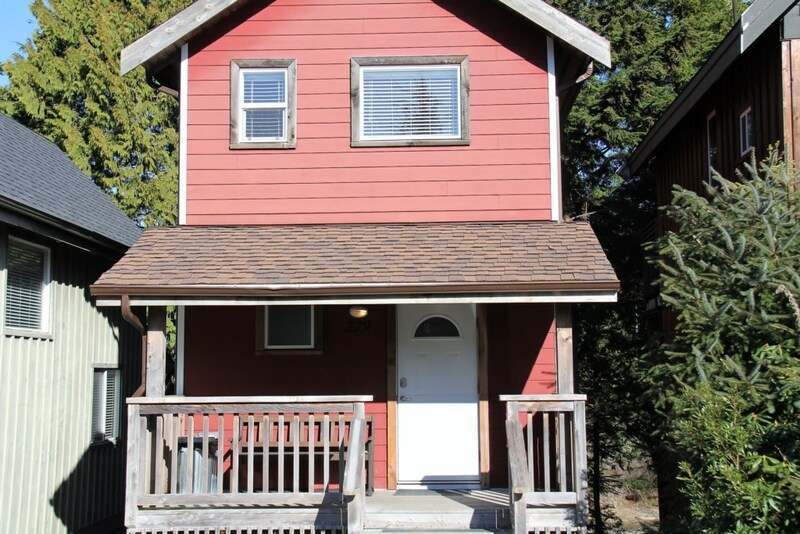 You, friends and family can enjoy meals in this roomy rental that is well laid out open concept! 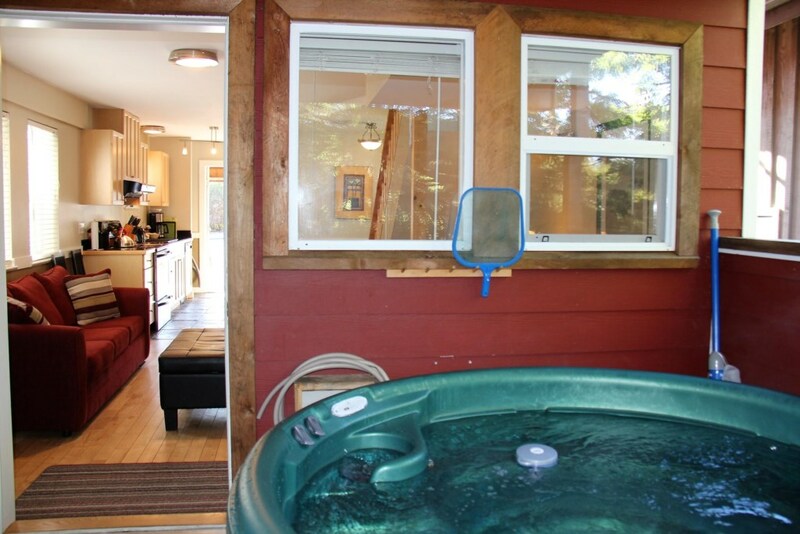 Wild Pacific Trail, Amphrite Point Lighthouse station, beaches, restaurants, galleries and shopping are all in close proximity to this gorgeous West Coast oceanfront cabin with hot tub! Private Hot Tub on deck! One main floor bathroom with shower. One top floor bathroom with tub / shower. 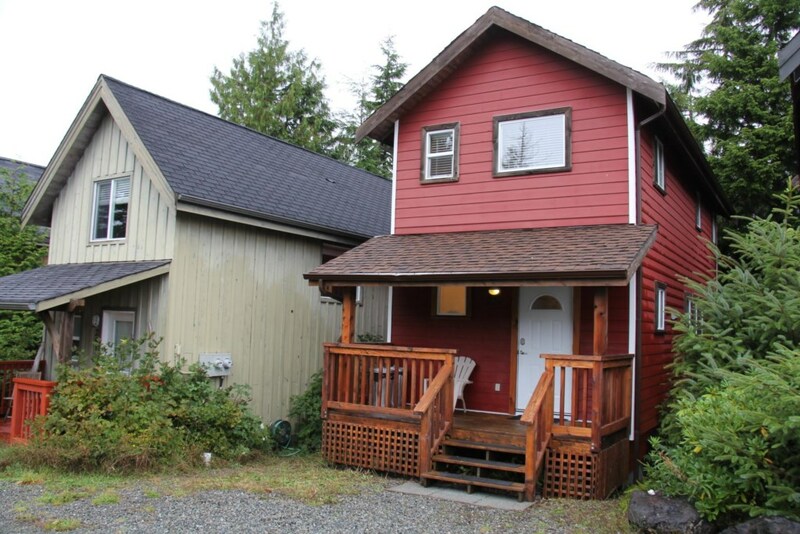 Located on Boardwalk Blvd in Ucluelet BC West Wind cabin is oceanfront in great central location to Wild Pacific Trail, Amphrite Point Lighthouse station, beaches, restaurants, galleries and shopping!